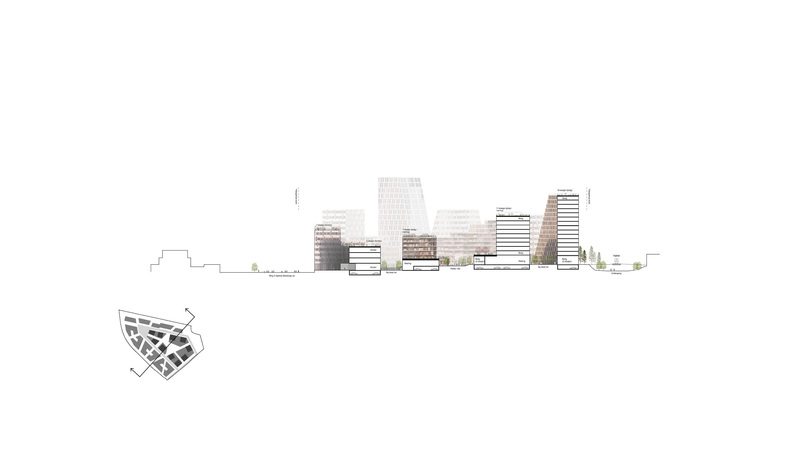 The future center of Oslo East. 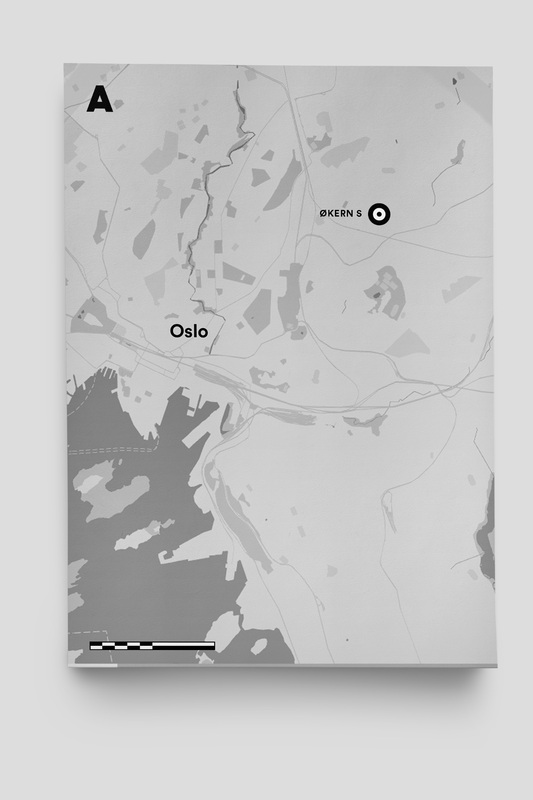 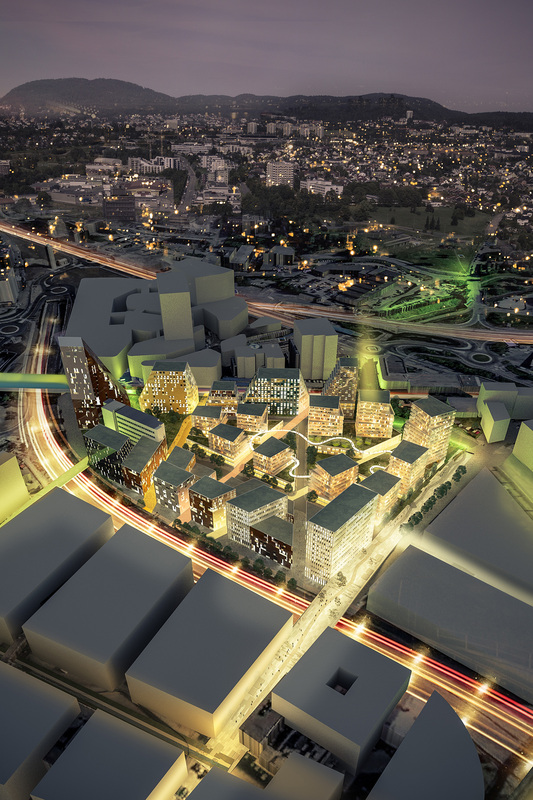 Oslo is an expanding city and we contribute to its continued development! 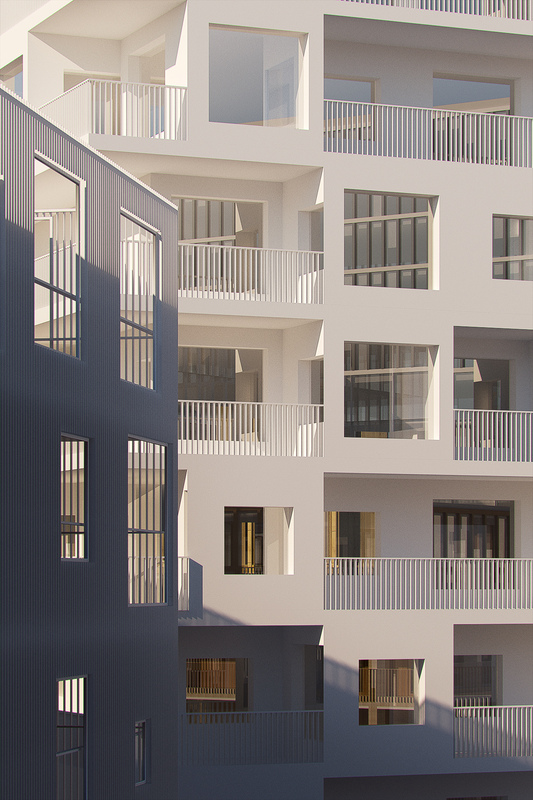 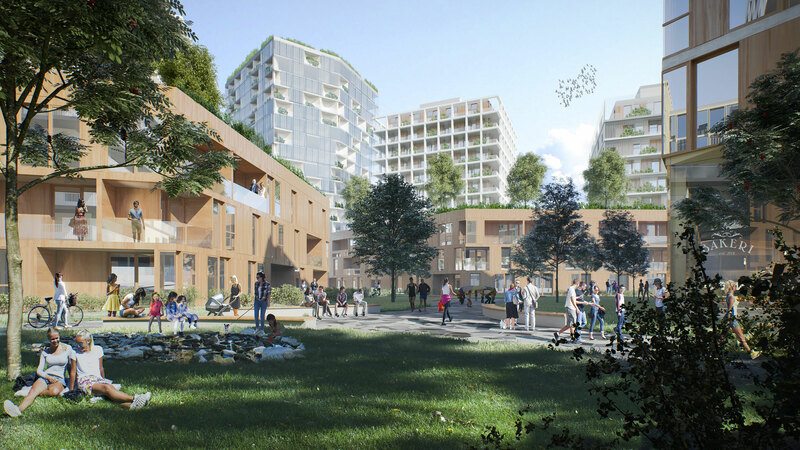 At the heart of the center of Hovinbyen lies Økern where we are currently at the kick off of a large urban development project on behalf of property developers KLP Eiendom, ROM Eiendom og Hesselberg eiendom Oslo. 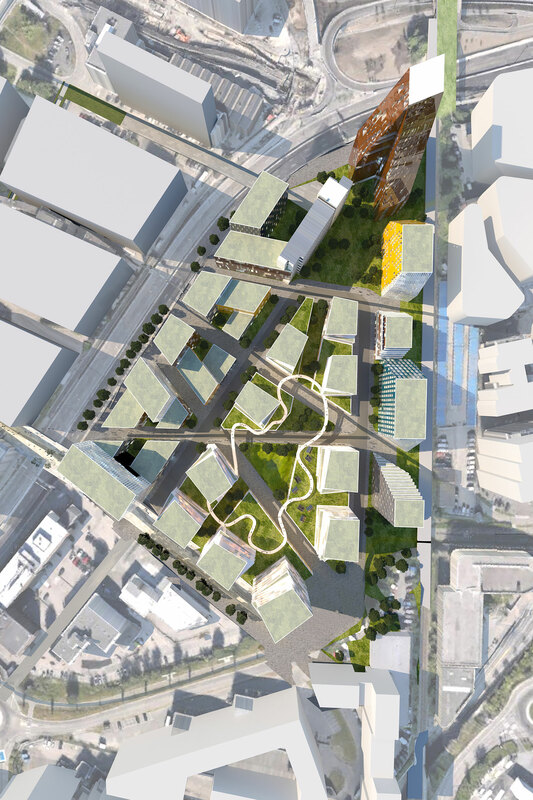 We envision developing this area as an urban center with streets, meeting spaces, work places and residential areas. 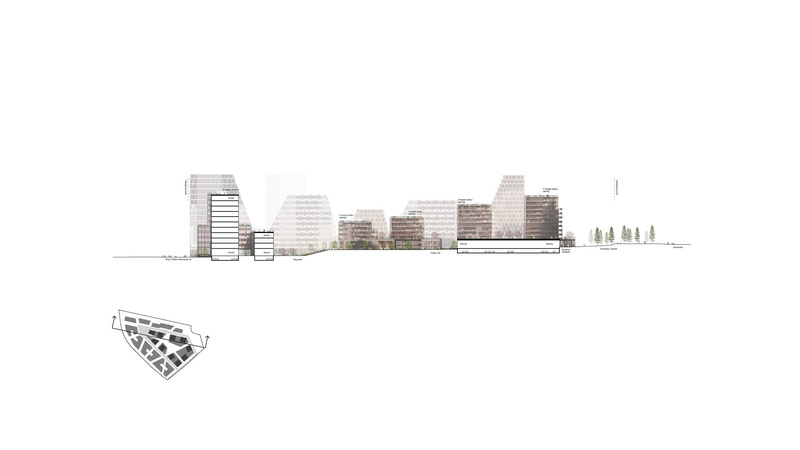 The objective is to establish 150 000 m² city within the 43 acres large area.